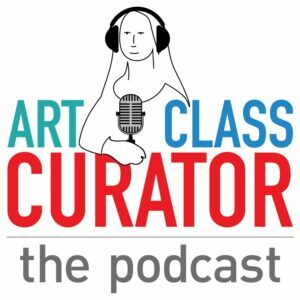 Inside: Why classroom art discussion is a vital part of art education and 82 questions about art you can use in your classroom. 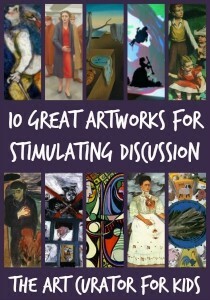 If you are stumped about how to lead a discussion about a work of art, use this list of art questions to give you some ideas! As art teachers, we know the importance of creativity and the joy of making something with your own hands, but we also know the power of looking at the artworks of others. Looking at art is an emotional, independent experience. Each person looking at a work of art will view it through the lens of their life and draw different meanings based on what they see. Talking about art allows us to break free of our solitary interpretations and uncover new insights. 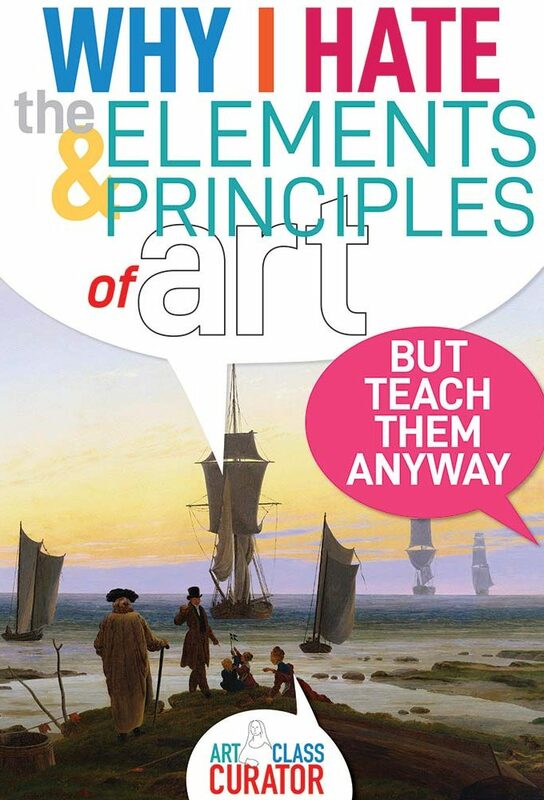 Classroom art discussions are a launching pad for creativity, collaboration, and cognition. 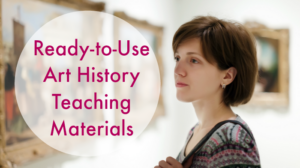 By exposing our students to works of art, giving them the space to examine their reactions, and opening a dialogue to share their thoughts, we help them develop empathy, connect with history, flex their critical thinking and observation skills, and consider the human spirit. 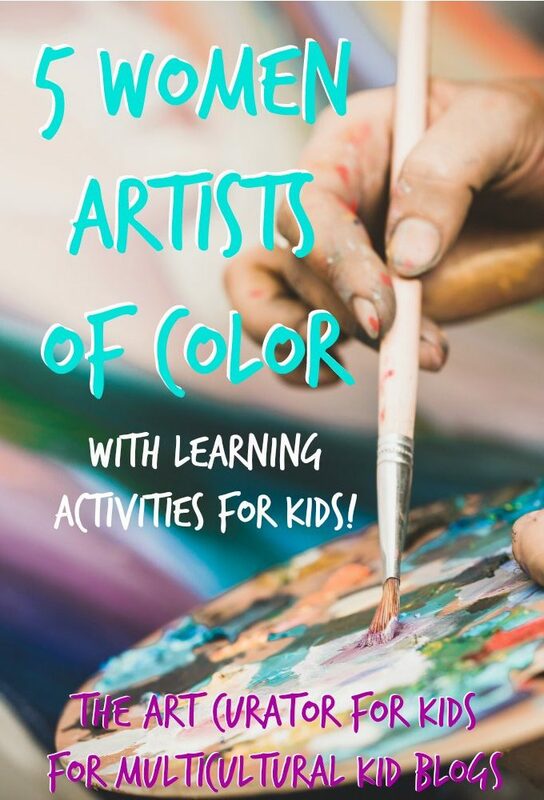 If you haven’t done it before, starting a classroom art discussion can be intimidating, but the benefits are worth overcoming the nerves. 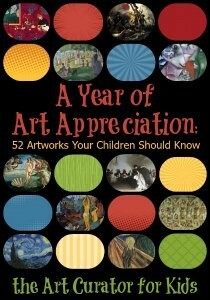 Below you’ll find 82 questions you can use to start and extend conversations about works of art with your classes. 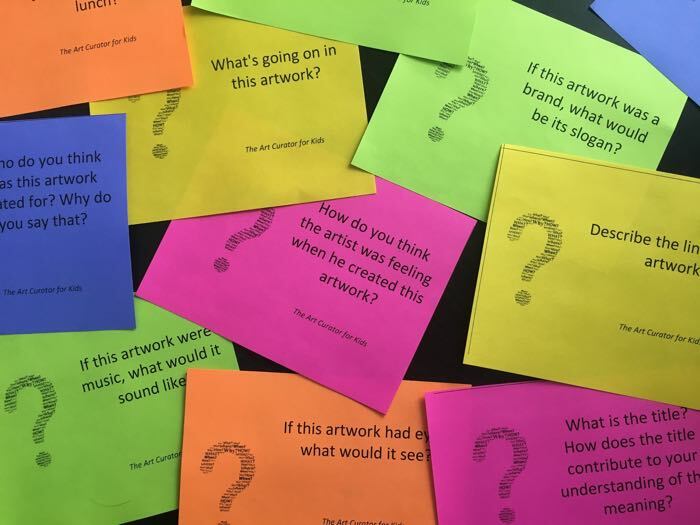 If you’d like more guidance, check out my five tips for leading a meaningful classroom art discussion. 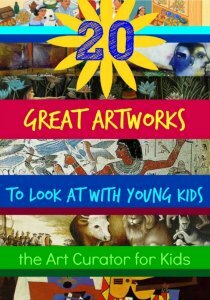 Grab this art questions list and an artwork from 10 Artworks Perfect for an Art Criticism Lesson for older students or 20 Great Artworks to Look at with Young Kids for younger children, and start talking about art with your students! 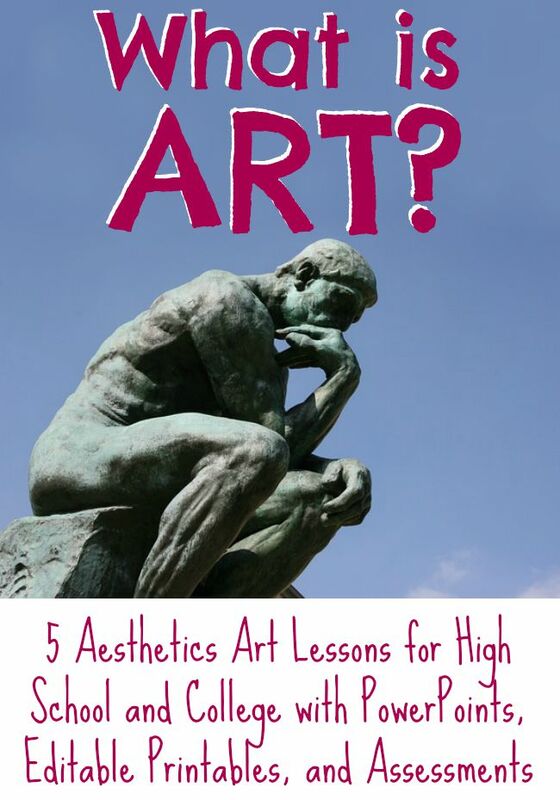 Pair these questions with art cards for a variety of engaging art appreciation activities! 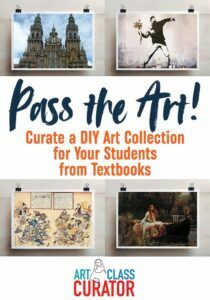 Learn how to make a DIY art collection and start a weekly masterpiece presentation in your classroom in this post. 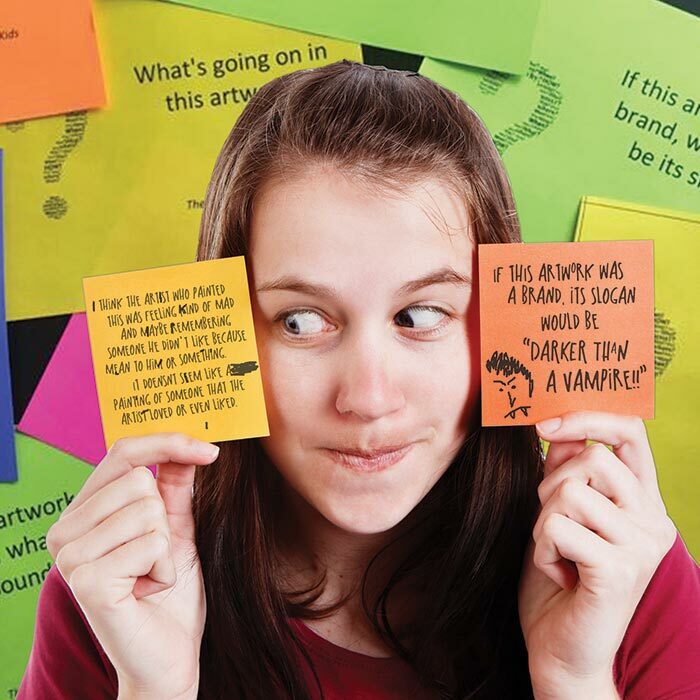 Want all of these art questions plus printable question cards in a free PDF download? What’s going on in this artwork? What was your first reaction to this artwork? Why do you think you had the reaction? Does your opinion about the artwork change the longer you look at it? Why? Which area of the artwork is emphasized by the artist? Why? Which area of the artwork is most important? Why? How does your eye move through the artwork? What choices did the artist make to make that happen? Close your eyes and describe the artwork from memory. Why did you remember what you remembered? Why did you forget what you forgot? How would you describe this artwork to someone who has never seen it? What elements of this painting seem real? What adjectives would you use to describe this artwork? What verbs would you use to describe this artwork? What elements seem dreamlike or imaginary? What is strange about this painting? What is mysterious about this artwork? What is normal about this artwork? What is boring about this artwork? Why is this artwork not boring to look at? What is exciting about this artwork? If this artwork was a brand, what would be its slogan? What is missing from this artwork? If this artwork were music, what would it sound like? If this artwork could dance, what song would it dance to? What do we know about the artist after viewing this artwork? If you could ask the artist a question, what would you ask him/her? Who do you think was this artwork created for? Why do you say that? How do you think the artist feels about the final product? How do you think this artwork was made? Why do you think this artist created this work? What do you think this artist is trying to say in this artwork? What is the meaning or message? What’s the story being told, if any? What do you think happened before this scene? What emotions do you notice in the artwork? What emotions do you feel when looking at this? How do you think the artist was feeling when he created this artwork? How did the artist use line, shape, and color to contribute to the mood or meaning? What is the title? How does the title contribute to your understanding of the meaning? What title would you give this artwork? 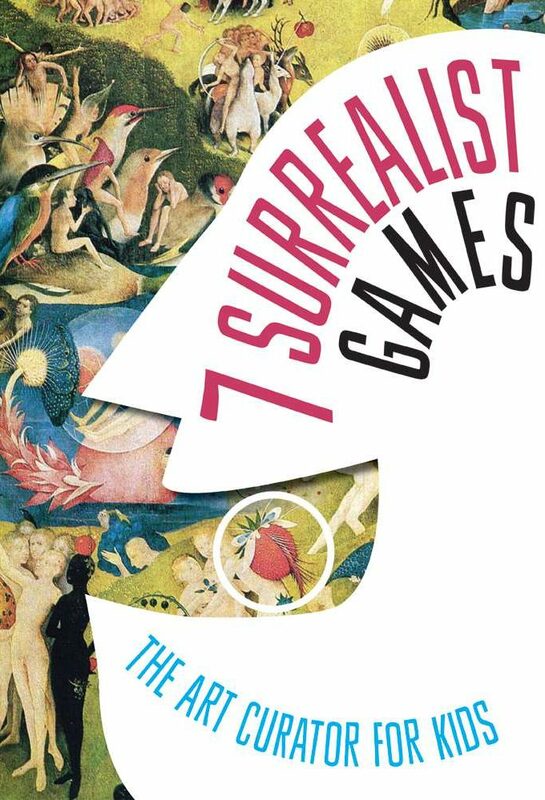 What symbols do you notice in the artwork? Put your body into the pose of some element of this artwork. How does it feel to be in that position? What would it feel like to be in this artwork? What does this artwork remind you of? Why? How do you personally relate to/connect with this picture? How can you connect this artwork to your own life? How might you feel differently about the world after looking at this artwork? Why do you think you should be learning about/looking at this artwork? Do you want to see this artwork again? Why? What do you want to remember about this artwork? What do you want to forget about this artwork? Who do you know that would really like this artwork? Why would they like it? Who do you know that would really hate this artwork? Why would they hate it? What do you like about this artwork? What do you dislike about this artwork? What is beautiful about this artwork? Why would someone want to steal this artwork? If you could change this artwork, how would you change it? Why? What does this artwork say about the culture in which is was produced? How do you think this artwork was used by the people who made it? What was its function? Was this intended to be a work of art or not? Why do you think that? 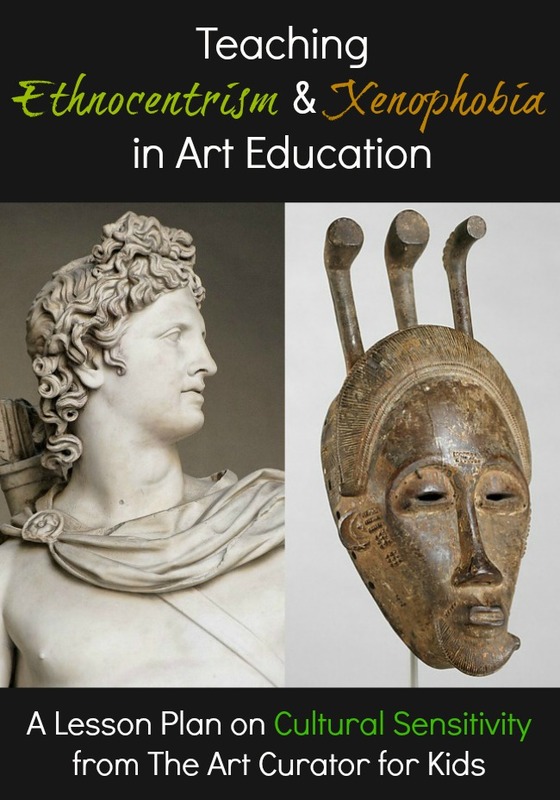 How does that impact your understanding of the artwork? What does this painting say about the world in which we live? 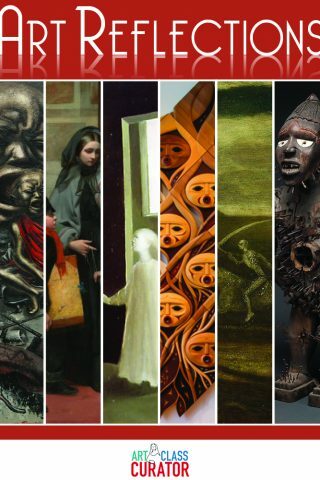 What does this artwork teach us about the past? How does this artwork teach us about the future? What was happening in history when this artwork was made? 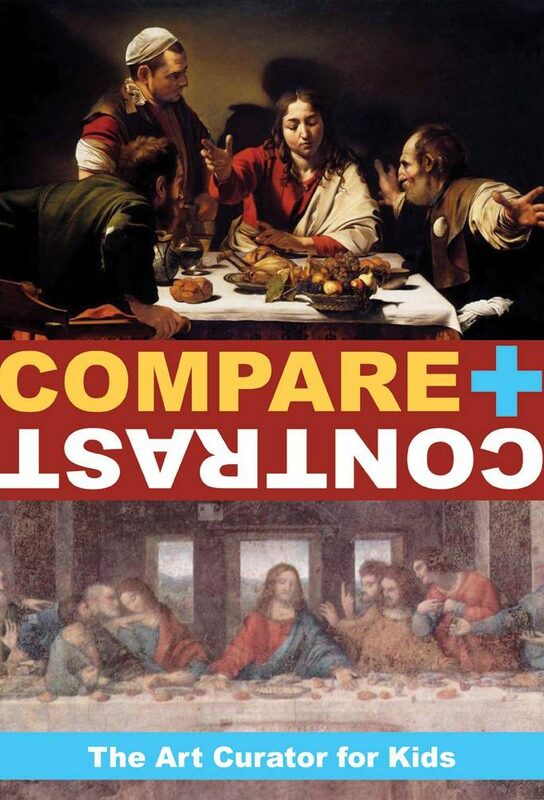 How does that change your understanding of the artwork? What are the values and beliefs of the culture in which this artwork was made? How might your interpretation of this artwork be different from someone in another culture? If you could ask this artwork a question, what would you ask it? If this artwork had eyes, what would it see? If this artwork were a person, what would they want to eat for lunch? If this artwork were a person, what would they look like? If this artwork were a person, what would their personality be? If the art could talk, what would it say? What would this artwork want to do when it grows up? If this artwork could travel anywhere in the world, where would it go? Why? If this painting were a person, what job/career would it want to have? What is this artwork afraid of? 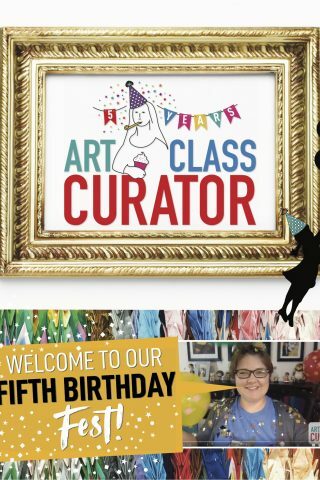 This post includes affiliate links which help support the work I do for you on Art Class Curator. Thank you for your support! This list is available to download in two formats. The first is the list formatted to print in a pdf (2 pages). The second is the questions formatted to print on cardstock to cut out and laminate. 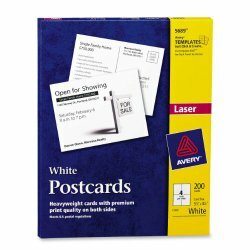 (They are designed with this Avery (8577 using Template 8387) Postcard template, so you could also buy the Avery cards and print on them to make it easier). 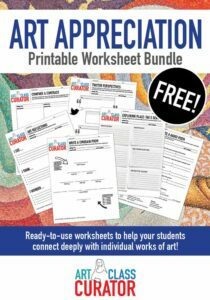 If you are a member of The Art Class Curator Resource Library, you can get this lesson and all of my other resources for one monthly fee. 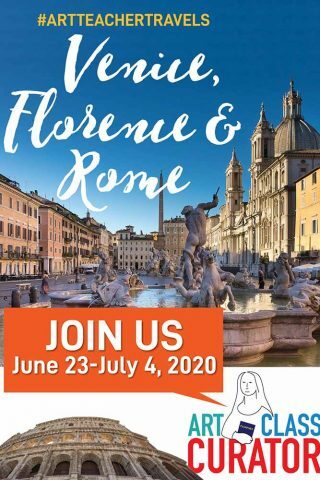 Find out more information at this link. This article was originally posted on August 31, 2015. Thank you, Cindy. As a middle school art teacher, your prompts are GOLD!!! Great guiding questions. Thank you! Thank very much for the 82 question. I will take time to look at each one of them.